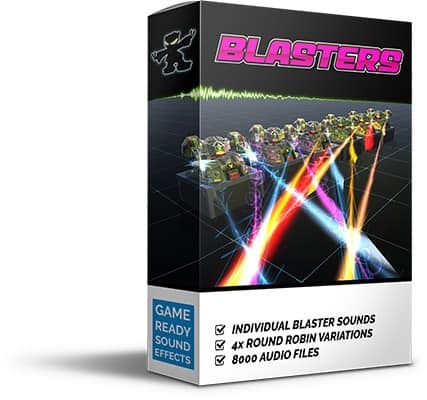 BLASTERS is a specialized sound pack with game-ready scifi blaster sound effects. This game-ready version contains 1600 unique blaster sounds and 6400 round robin variations (4 for each blaster). 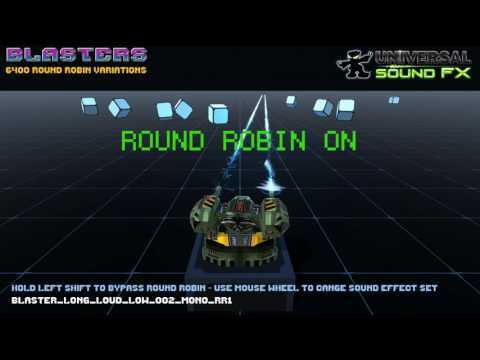 The round robin variations are useful when playing a blaster sound repeatedly at a high rate to avoid the "machinegun" effect of sounding too repetative. 8000 sound effects in total (620 MB)! 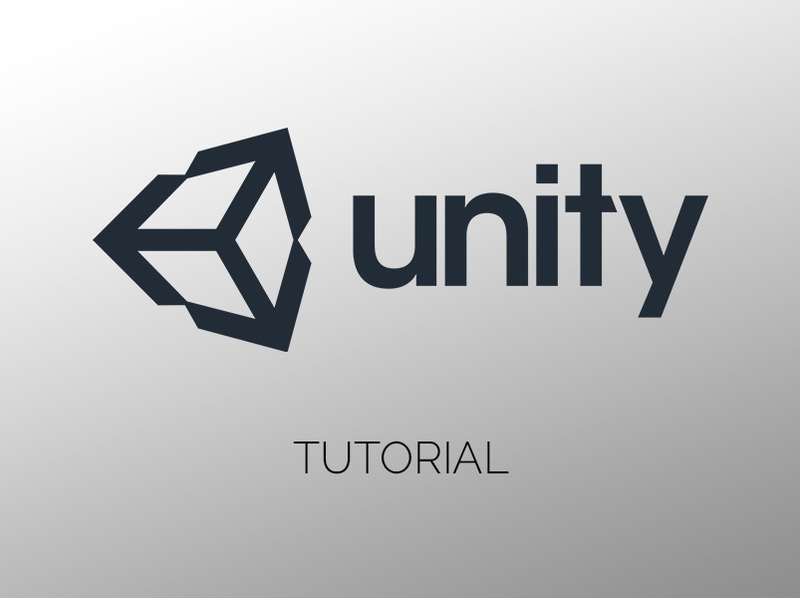 Unity3D project included! 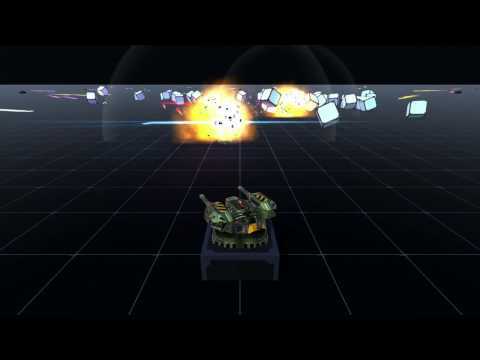 This sound pack comes with a Unity3D project that you can easily customize to create turrets and blasters for your games. Unity 5.5 or later is required. 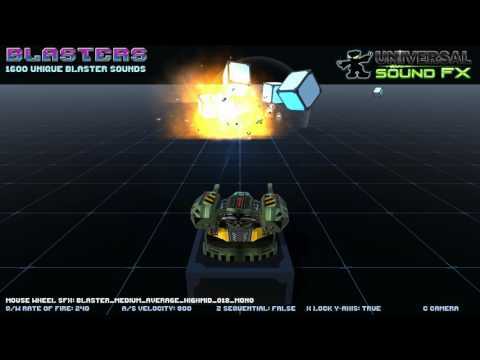 1600 unique blaster sounds (stereo and mono). 6400 round robin variations (4 for each unique blaster). 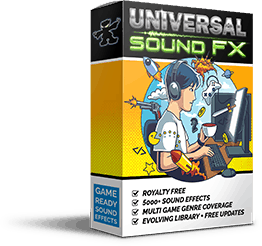 Universal Sound FX is also available in the Unity Asset Store.